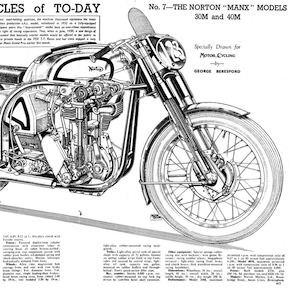 The Norton Manx is deservedly remembered as one of the most iconic motorcycles of all time, it was built from 1947 until 1962 however even today in 2013 – you can still buy a brand new Featherbed-frame and build your own. 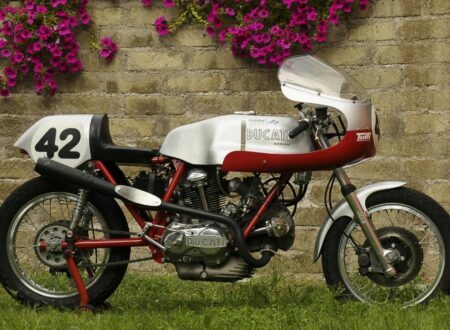 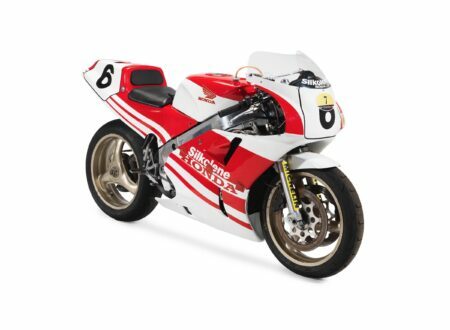 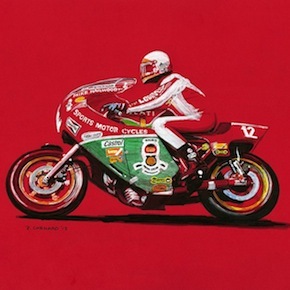 Back in 1973 a motorcycle rolled out of a garage in England, it was to be just one of four ever built, and it was going to shake the world of professional motorcycle racing to its core. 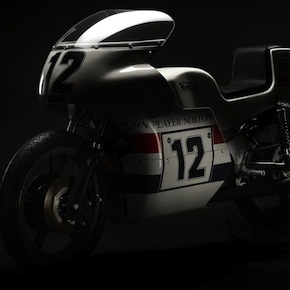 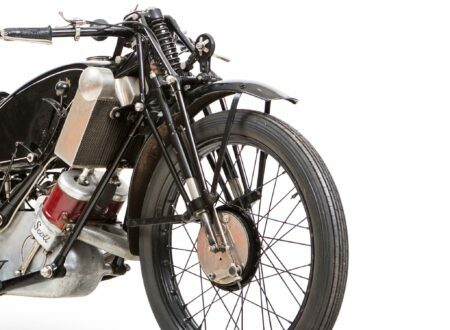 The bike in question was the John Player Norton Monocoque, it had been designed and built by Peter Williams – a man who was both a motorcycle engineer and a talented racer. 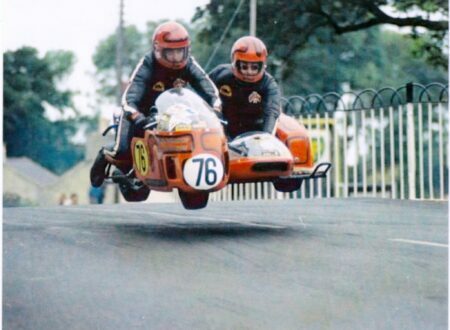 This is Mike “The Bike” Hailwood racing at the 1978 Isle of Man TT, it was Hailwood’s comeback race and no one expected him to even place in the top 3 – after having spent 11 years away from the world of competitive motorcycle racing. 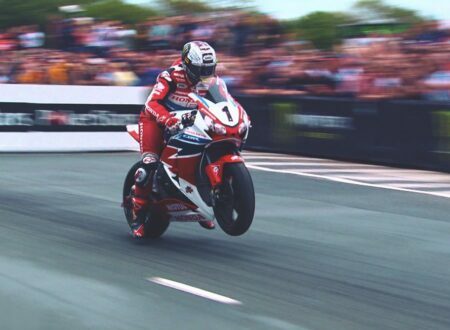 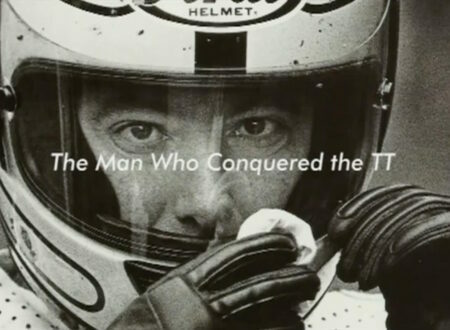 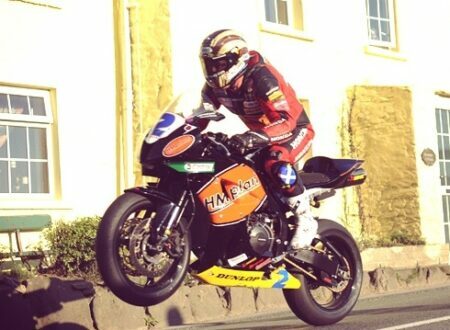 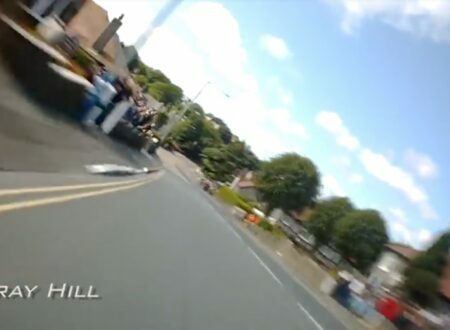 This film from the Isle of Man TT covers a full lap of the circuit, run at full racing speed.